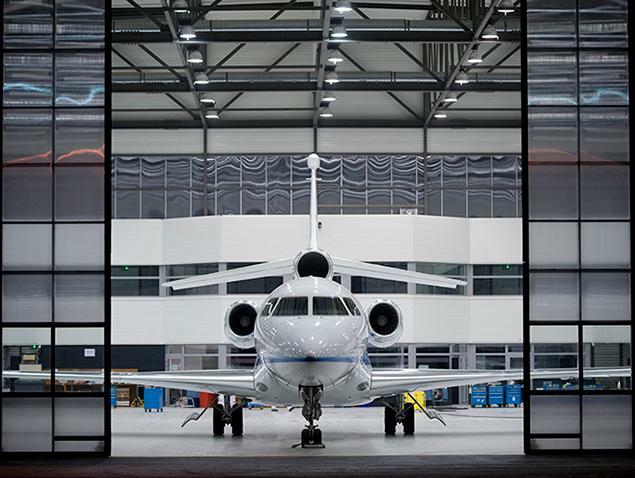 Like to upgrade to a bigger jet—explore your options for better deals on a Private jet. Seat Sharing—or your Private Jet? Your “Own Private Jet Charter” or will you be buying a seat from a “Broker Operator” who will consolidate passengers for a specific advertised departure. This is promoted as Seat Sharing or Crowd Sourcing. Stories published in financial papers address the controversy and pains experienced by travelers who are required to purchase membership fees from $15,000 to $50,000. Per seat skeptics have always contended that this business model can’t succeed. Sharing a cabin with strangers eliminates on of the chief benefits of privacy and security. Consider a Private Jet Charter with no strings attached, you determine the flight schedule and select the best aircraft options and budget for your flight. “With On Demand Charters” the entire aircraft is yours. 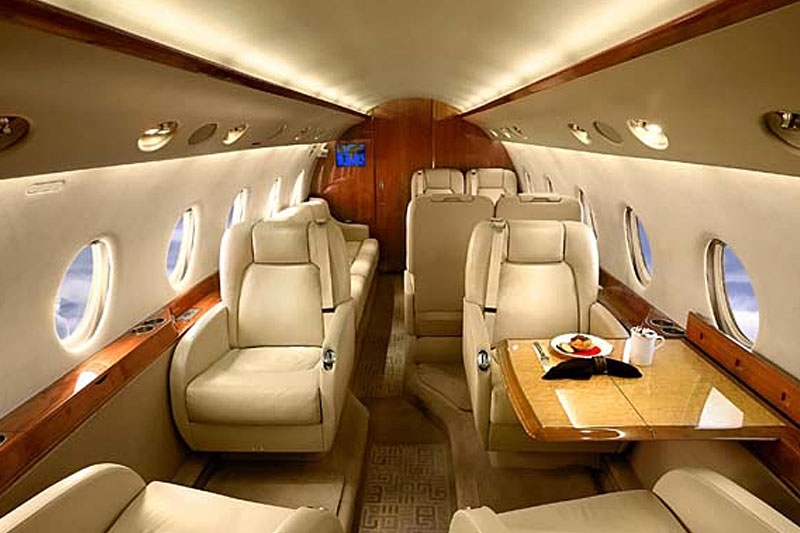 On Demand Charters as featured by Vegas Express Jet do not require you to purchase Pricey Memberships or Prepay for expensive Jet Cards. You savings from $25,000 to $50,000 in up front payments. 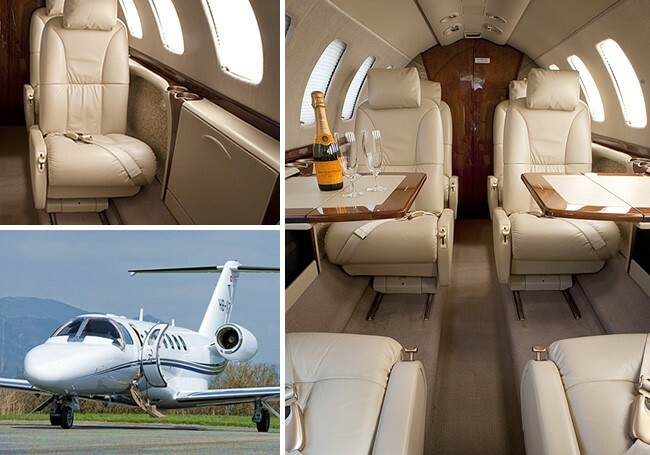 With On Demand Charters you only pay for the hours flown—No ongoing obligations on your part. 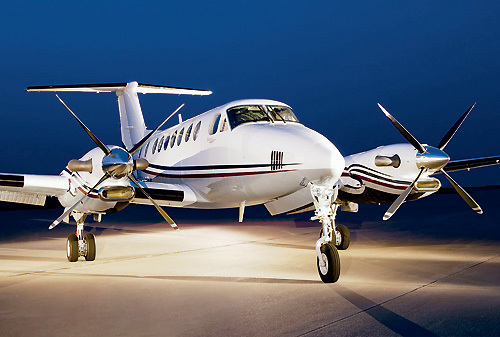 Executive Turbo Prop Jets are the very best choice for flights under 500 miles. They combine the reliability of jet engine with short runway performance. The King Air provides seating for up to 8 passengers. The Pilatus PC 12 is in this same category of aircraft. Hourly pricing from $1,700 to $1,900. Availability at the Las Vegas Airports, Van Nuys, John Wayne, Cralsbad, San Diego and all airports in Arizona and Utah. 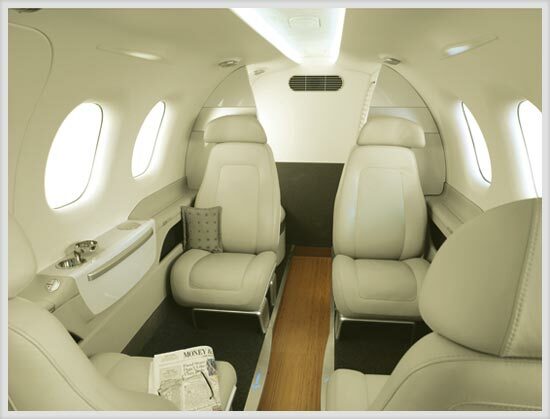 The Phenom 100 is a Very Light Jet with seating for 4 travelers–the aircraft interior is spacious with comfortable seats and a large baggage compartment. The Phenom has a range of 3.2 hours (about 1,300 miles. 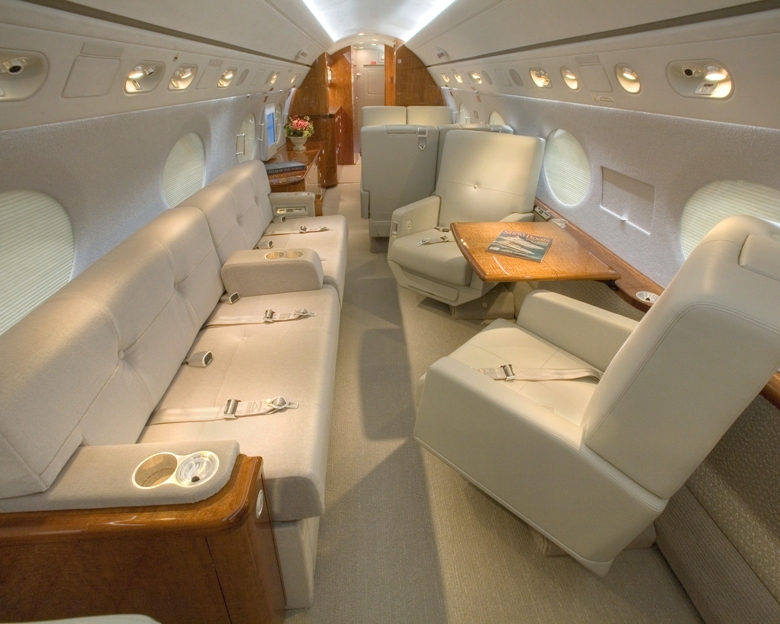 Charter costs range for $1,995- to $2,100- per hour. 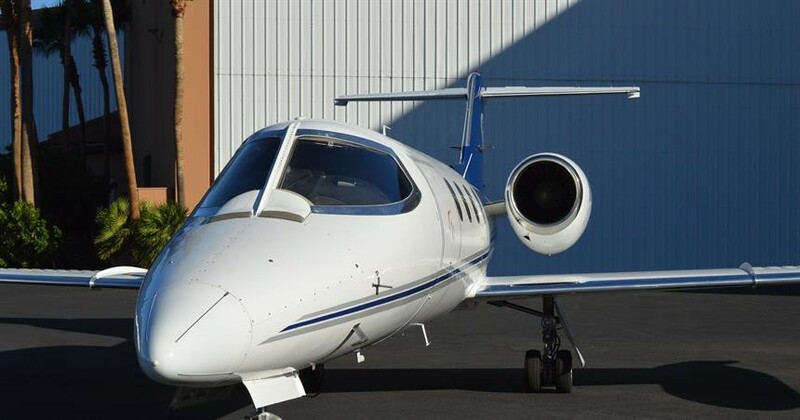 The Lear 31A is a light Jet with hourly rates from $2,300 to $2,700 per hour. Aircraft seating ranges from 6-8 seats. The Lear has a reputation as a fast business aircraft for business travel. Enjoy reclining captain chairs and a small mini-bar. This jet will have a range of up to 4.5 hours. A great option for flights from Los Angeles to Dallas or Chicago to Las Vegas. Special rates include a San Diego-Las Vegas Friday-Sunday weekend for under $10,000. Mid Sized Jets are the all-around performers in the Aviation Industry- you will benefit from a spacious cabin which has a fully enclosed washroom and forward mini-bar. The Lear has a range of 4.5 hours and a best choice for flights from Dallas to San Diego, LAX to Seattle or from Chicago to Las Vegas. Expect hourly rates from $3,500- to $3,700- per hour. We may send you multiple quotes allowing you compare several aircraft types and pricing. No need to buy Memberships or Purchase Pricey prepaid cards to secure lower prices. For Private Jet flyers with “Flexible Schedules” do consider Open Legs which are published 10-13 days before departure. Open legs are flights which fly to and from base without passengers. Expect discounts from 30-60%. This is the best choice and option for travelers who fly long distances. Need help with your aircraft selection and pricing? Our Flight Support Team will be here to assist. Contact us at Info@vegasexpressjet.com or feel free to call our airport desk at (1) 702-336-7345. 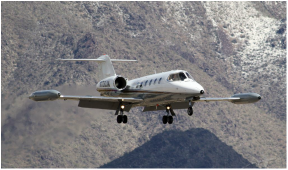 Vegas Express Jet, Private Airport Lounges at Atlantic, Signature, North Las Vegas, Henderson Executive Airports, Burbank, Van Nuys Signature East West, John Wayne, Carlsbad. Offices on the Las Vegas Strip Corridor.